city 3, originally uploaded by sr_formica. 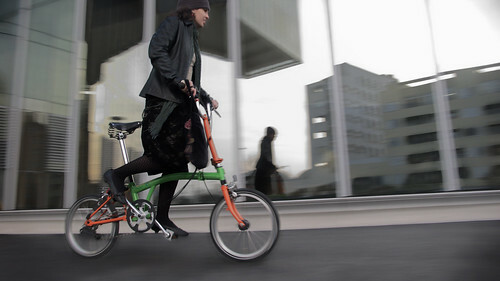 A fine photo of cycle chic in Barca on a Brompton folding bike. Thanks to Dani for letting us blog it!